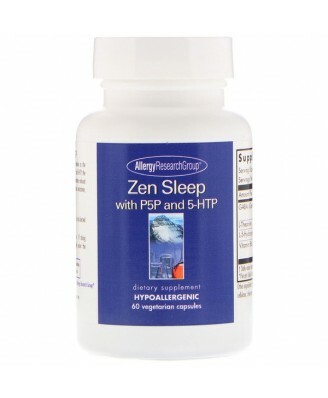 Zen sleep includes the same amounts of GABA and L-Theanine as the best-selling 200 mg of Zen, augmented with vitamin B6 as P5P, and 5-HTP, the precursor to serotonin and melatonin. 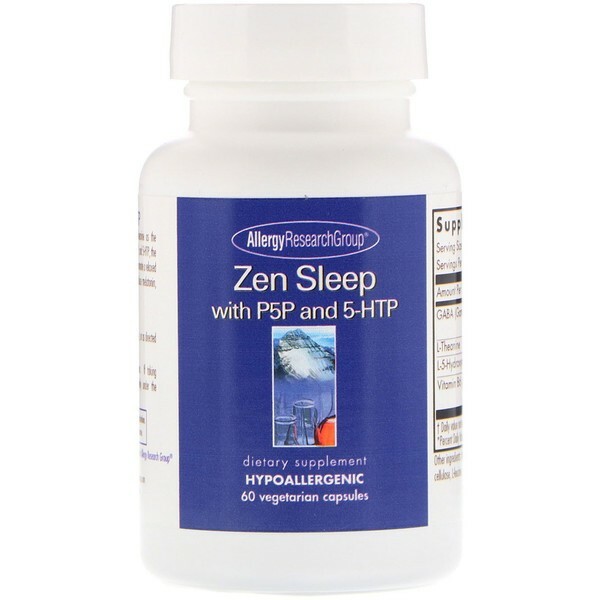 The combination helps promote a relaxed state, and provides the necessary factors for the body to produce melatonin, supporting normal, healthy sleep. As a dietary supplement, 2 capsules 30 minutes before bedtime, or as directed by a healthcare practitioner. Not indicated for pregnant or nursing women. If taking antidepressants or other psychotropic medications, use only under the supervision of a qualified healthcare practitioner.